Brewing Your Best Cup of Coffee! Still Roasting believes in using the highest quality beans available, but good coffee doesn't end with the beans. We want to help make sure you are equipped with the knowledge to brew the best possible cup of coffee using our variety of available coffees. 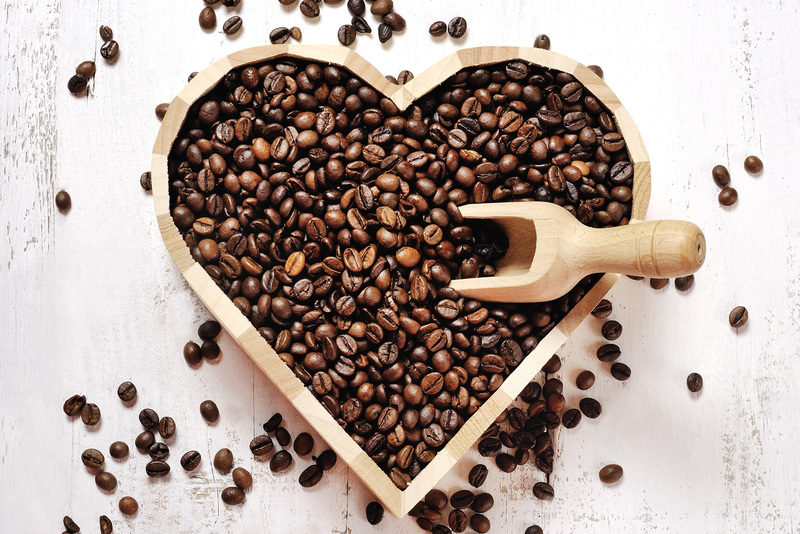 Check out the following tips that we have compiled to help you enjoy your coffee! According to the Specialty Coffee Association of America (SCAA), coffee freshness, water quality, ratio of coffee to water, and grind are the most important factors when preparing your great cup of coffee. Coffee freshness is NOT an issue with Still Roasting. We source all our organic, specialty grade beans from a reliable and trusted importer - the Blazac Brothers. Additionally, all coffee is roasted within a maximum of 30 days of your order though it has typically been roasted within a matter of days. Water quality is arguably the most important variable that affects the quality of your cup, since 99% of your coffee is actually water. For many, the use of cold, bottled water is the easiest (though not optimal) way to deal with this issue. Testing your water, and more importantly, knowing what to do with the results, is complicated at best. Please email us if you have any questions, or watch this video for more information. According to the National Coffee Association of America, "A general guideline is called the 'Golden Ratio' - one to two tablespoons of ground coffee for every six fluid ounzes of water. This can be adjusted to suit individual taste preferences. 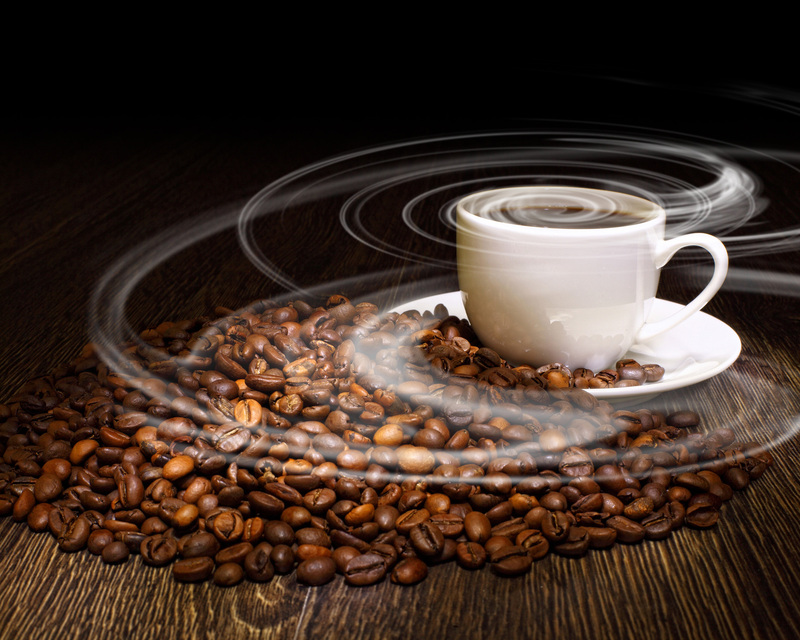 What is the Swiss Water Process for Decaffeinated Coffee? The Swiss Water Process uses the elements of water, temperature, and time to create some of the most intriguing decaf coffee. First, they start with small batches of amazing coffee and green coffee extract. Then, they add local water and monitor the time and temperature until the coffee is 99.9% caffeine free. We hope these tips will help you brew the perfect cup of coffee, and of course, if you have any questions, please feel free to contact us using the contact form, or by emailing us at the address below. © Creative Use of Technology 2019. Designed by Frequency Media.